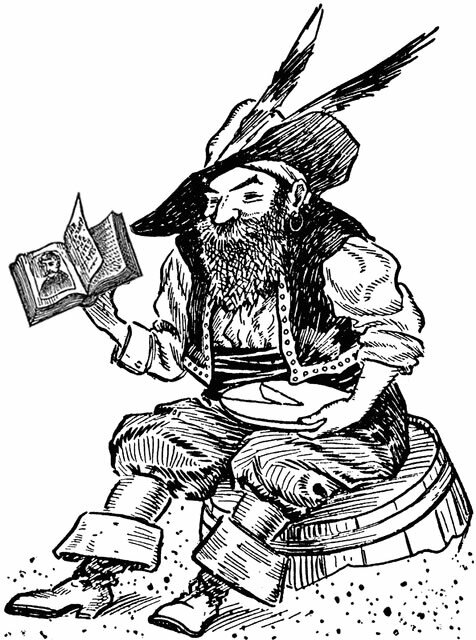 … someo ne pirates your books. I’ve spent much of the morning sending out DMCA Take-Down Notices to not one, or two, but three torrent sites this morning. So far, two have responded with partially-heartfelt apologies and expressed an intention of removing the offending links ASAP. This is not the first time such a thing has occurred to us. Since my husband and I launched our novels on Amazon in late February of 2014, our books have popped up on torrents and sharing sites loquaciously dubbed “The Kingdom Saga;” the latter word rather amused me as we are neither Icelandic–or spoken word artists–but, I digress. As much as I actively work to remove these illegally-posted copies of our work, a small part of me is slightly flattered by distinction. It took some effort on the part of the pirate to copy the work, format it, post it, type out our names and copy the book’s description from its legitimate Amazon page. As an added bonus, on such sites our novels sit next to the pirated works of wildly-successful authors like Stephen King and John Grisham, imparting to me a sort of surreal sense of accomplishment, however temporary. Such flattery quickly fades, replaced by the full force of the initial insult. Each time I see a torrent, I see the number of downloads and shake my head at the lost revenue. Rather than inspiring anger, however, such feelings merely fuel my understanding of the DMCA language, and how to apply which sentences to whom.